4k00:28Video of ironing a wrinkled one dollar bill on a white linen cloth. hd00:16Counting North Korean wons. 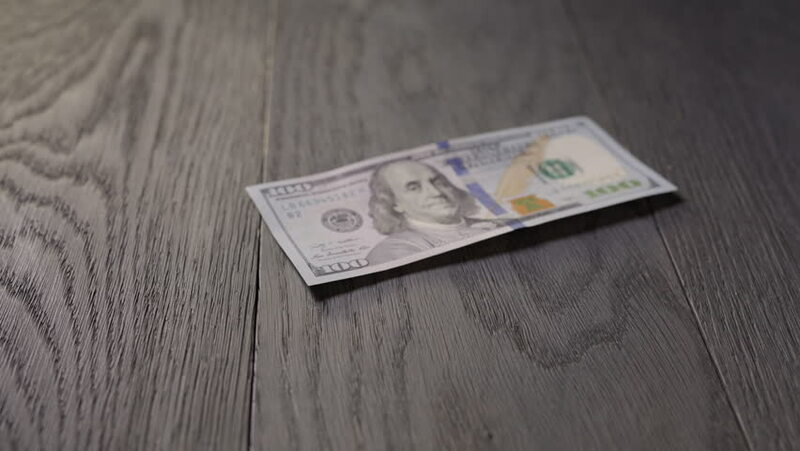 Hands are spreading paper money on wood table surface. hd00:10Paper money on white background.